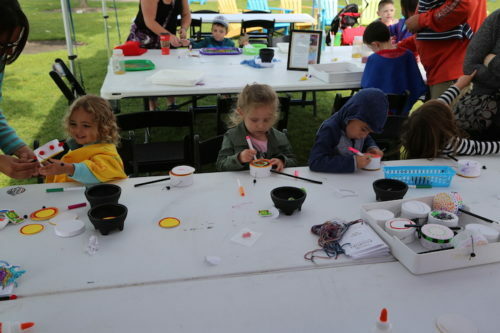 Explore & More’s Summer Fun is back at Canalside with FREE Family Fun Fridays! Each week we will celebrate a different educational play zone area of the new Museum at Canalside. Today, we will showcase our new Tinker Tank, a space designed to inspire the maker in all of us. Join our community partner Bak USA to learn how a computer really works by taking it apart! These programs are provided free thanks to our generous sponsors at Wegmans.